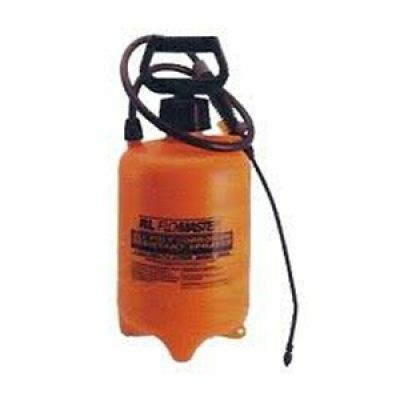 Find strong, reliable and durable concrete sprayers for variety of concrete applications. Find sprayers designed for spraying mortar and cement mixes as well as sprayers for spraying concrete sealers, acid stain, concrete paints and other liquids. Shop concrete sprayers and applicators from top brands including B&G, Chapin, R&L, Solo and Toolcrete. Find sprayer parts and repair parts to get you back on the job quickly. Discuss your projects with our expert staff. We’ll help you find the concrete sprayers for your applications. ACETONE HAND SPRAYER 48 OZ.